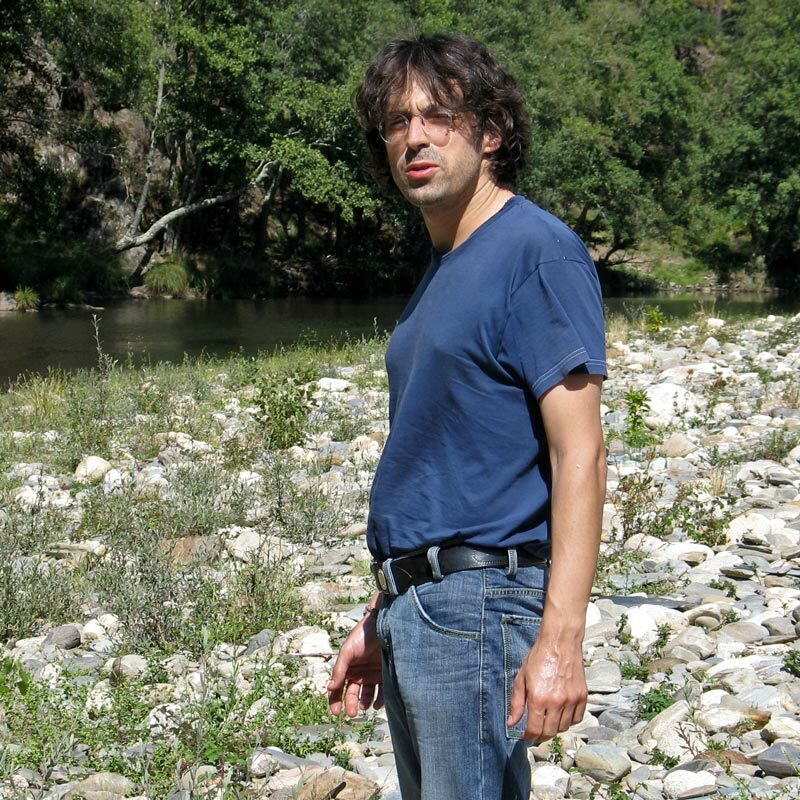 Antonio Della Marina is an Italian electronic composer and sound artist, who for several years has focused on working with sinusoids. Clearly influenced by the minimalist avant-garde of the American east coast in the sixties and seventies, his work exploits the physical properties of sounds and the use of microtonal tuning systems. Della Marina uses mathematical abstractions and custom built sound generators to shape his compositions which are offered in the form of sonorous sound sculptures. Since 1998 he has been active in sound art through concerts, lectures and sound installations, he has exposed his music in art galleries and international festivals all around Europe. During his residency Antonio worked on several new compositions and gave a talk at the Estonian Music Academy in Tallinn. He also participated in the MoKS 'Pushing the Medium' electronic arts symposium.